As a Realtor, it’s crucial that you leverage all of the tools that are available to you and this is especially true when it comes to technology. One piece of technology that you can leverage to sell more homes is 3D virtual tour technology, which provides the viewer with a realistic tour of the home. In today’s article from Southern Connecticut Coldwell Banker Realtor Judy Szablak and founder of Szablak Consulting, we’ll explore how 3D home tour videos are made and how they can be utilized to sell your next property listing. What are 3D Virtual Tours for Real Estate? 3D virtual home tours are computer-generated tours which are created based upon images that are captured during a special 360-degree photo shoot of the property. This technology is similar to that which is used by Google Maps to create its street view virtual renderings. These virtual 3D tours allow the viewer to “walk through” the home from the same perspective that you would see when touring the home in person. These 3D renderings provide a more comprehensive, realistic view of the property which far surpasses typical photographs. How Long Does it Take to Make a Virtual Real Estate Tour? A 3D home tour is created using special 360-degree cameras, which capture the home’s interior and even the exterior from a number of different positions. It can take the better part of a day to set up the cameras and perform the filming. The exact timeframe varies depending upon the size of the home. It can take anywhere from a few days to a few weeks to edit the raw footage into the finalized virtual tour. How Much Do 3D Home Tours Cost? The precise cost of creating a 3D home tour varies dramatically depending upon the size of the property and the actual video service provider. Prices can range from a couple hundred dollars to several hundred or even more if you wish to add in special effects or digital editing. Some 3D virtual tour providers may also charge an expediting fee if you need the tour created in an especially prompt manner. How Can You Use 3D Home Tours? A 3D home tour can be a valuable online marketing tool, particularly if you plan on marketing the property outside of the immediate area. For instance, if you’re marketing a property that may appeal to overseas investors or anyone else who may not be able to view the home in person, the virtual tour can provide them with a wonderful opportunity to get a feel for that piece of real estate. Virtual home tours can also serve to add an extra element of excitement for potential buyers who were on the fence about whether they wanted to view the property. And on this same note, it can also provide useful insight for potential buyers who are seeking a different type of home. So instead of booking a showing and taking up the homeowner’s time and the Realtor’s time, these individuals can view the virtual tour and based upon this, they may realize that the property doesn’t suit their needs. So this allows real estate agents to focus their time on the more serious buyers who would actually be interested in buying the home. Realtors can get wonderful results sharing the 3D virtual tour on their real estate website, on social media sites and via email marketing campaigns. There are other forms of technology that you can use to grow your real estate career. There are a number of smartphone and iPhone apps for Realtors that can simplify your life and help improve your efficiency and productivity. One example of a must-have Realtor-related app is a mileage tracking app to help you keep track of each and every mile so you can get a maximum benefit during tax season. Real estate agents should also consider using drone videos to capture real estate listings from an entirely new perspective. Find out which homes can benefit the most from an aerial drone video for real estate and how to use these videos in your real estate marketing campaigns. A career consultant like Judy Szablak can provide you with the insights and recommendations you need to succeed in today’s competitive real estate industry. 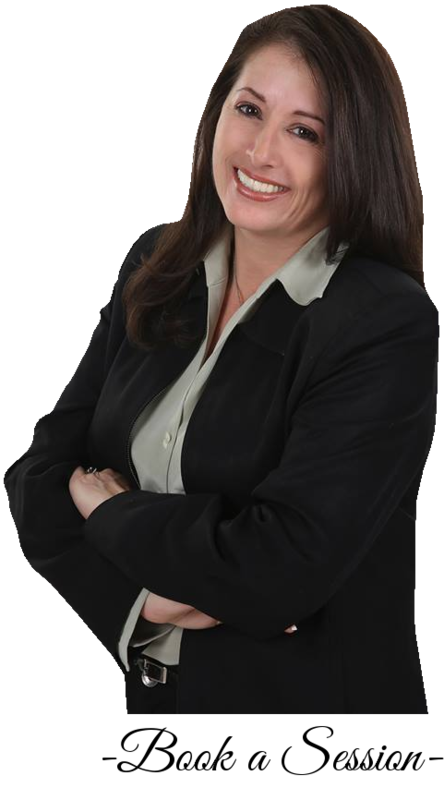 A consultant will not only offer advice and recommendations, but she will also share her valuable knowledge and expertise on topics such as online marketing for Realtors and social media marketing to get leads, to sales motivation tips and other tips to sell more homes!